Would you invite homeless men into your apartment? One woman did just that. On this episode of Humankind, you’ll a story of commitment and service to the poor in which Kathy McKenna founded Haley House, a homeless shelter in downtown Boston. McKenna was inspired by Dorothy Day, the Catholic Worker Movement, and the belief that to serve the poor one needs to live among them, and “be present” to their suffering. Along with the man who became her husband, he started taking indigent men into her home. The program soon moved to a larger location including a store front, soup kitchen, and bakery. 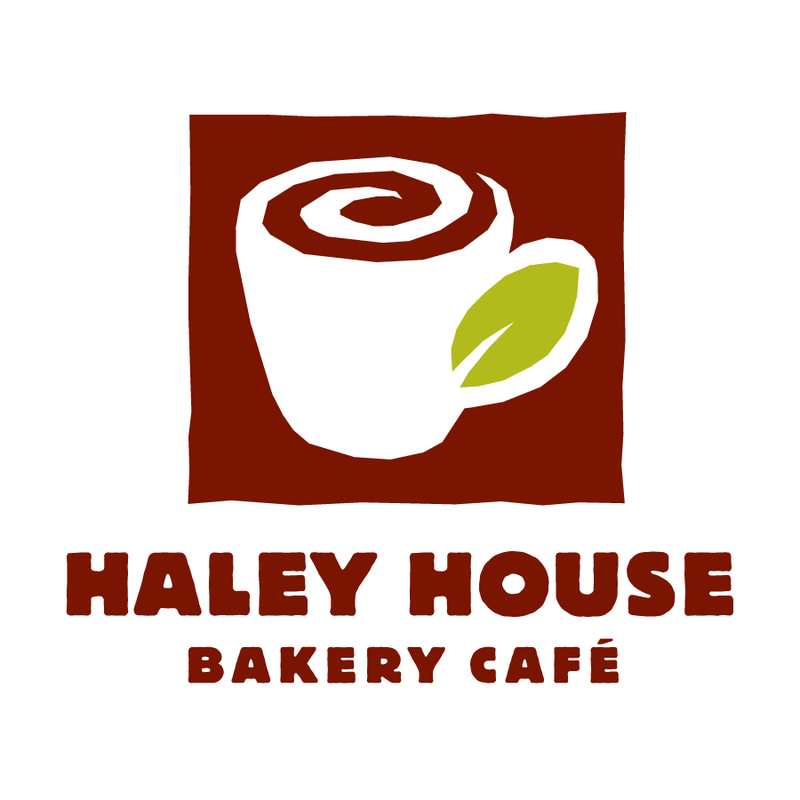 At Haley House, the recipients of charity give back and volunteer their time and effort to help run the bakery and kitchen. You’ll also hear from D. A. Ekstrom, a baker at Haley House and one of the homeless men who has benefited from his experiences there. What difference does it make to serve the poor while living among them? Does feeding and giving shelter to homeless people who are suffering from drug and alcohol addiction only continue the cycle of addiction? Where do the people who have almost nothing, find room in their lives to volunteer and give of themselves? A thought-provoking essay about individuals who are moved to perform charitable acts. Is this serving God? Is it hard to perform such service selflessly, egolessly, without condescending? What blessings and lessons does the “giver” receive?